Outdoor family sessions are an incredibly fun way to update those old family portraits! Being in nature allows children to relax and explore. They can be silly & have fun without the pressure to perform for photos! 1. Pick a couple colors and have different coordinating shades on everyone. Those colors can be bold or they can be soft. It just depends on what suits your family the best. 2. Found a pattern you like? Use it! No need to stay with solids, but don’t use too many busy patterns. Throw in some solids or real simple stripes to balance it out, and remember that things with texture photograph beautifully! 3. Add some POP! If you are wearing simple colors...or even grey, then add a pop of color. Let your personality shine with colorful jackets, shoes, scarves, or other accessories. Be you! ""Oh my goodness...I don't even know how to express my love and appreciation of your work...and you! I am seriously out of words to praise you with! I love every single photo. There are so many absolutely perfect shots. 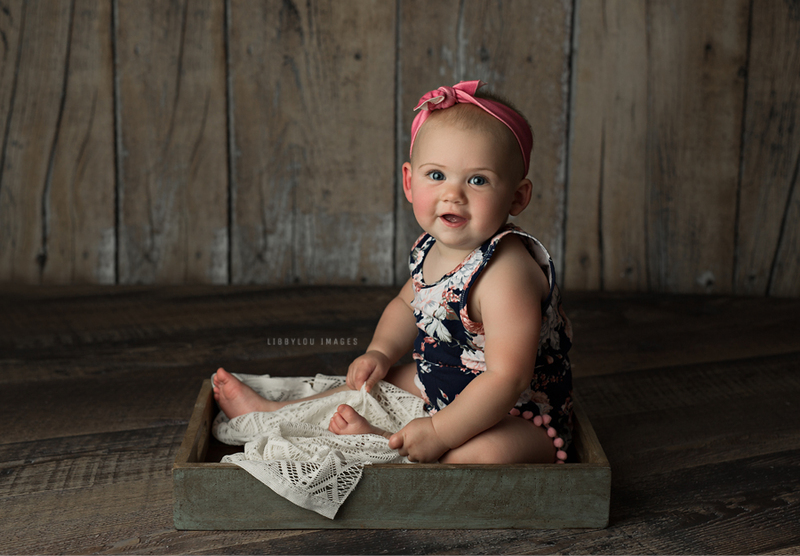 I've spent hours going through all of them with family and friends"
The Petite Portrait Session is a great option if you are looking to update a family portrait, or capture a child's yearly milestone. The Signature Portrait Session is a perfect way to update those old photos at the location of your choice. There's no need to race or be stressed about children's response time. We will work at a fun, relaxed pace! 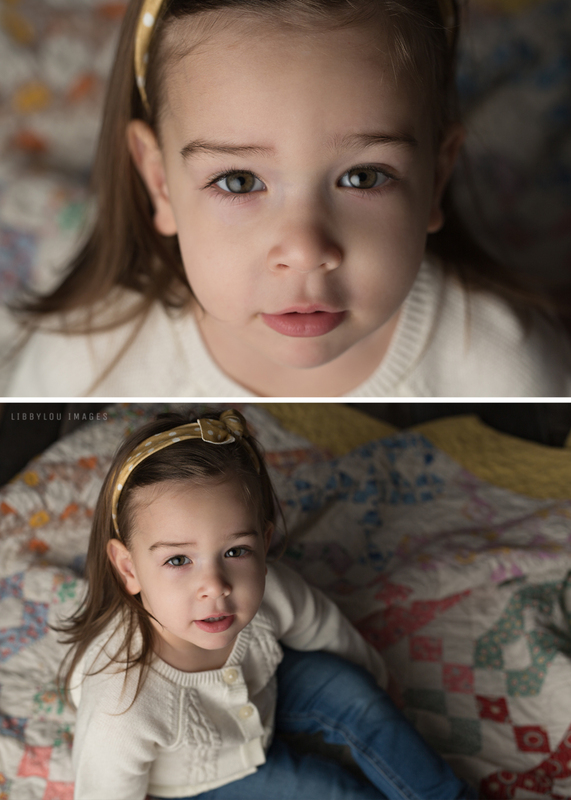 The Deluxe Portrait Session is for those of you who want it all! Don't worry about picking and choosing how many images you'd like. You get them all after the session! 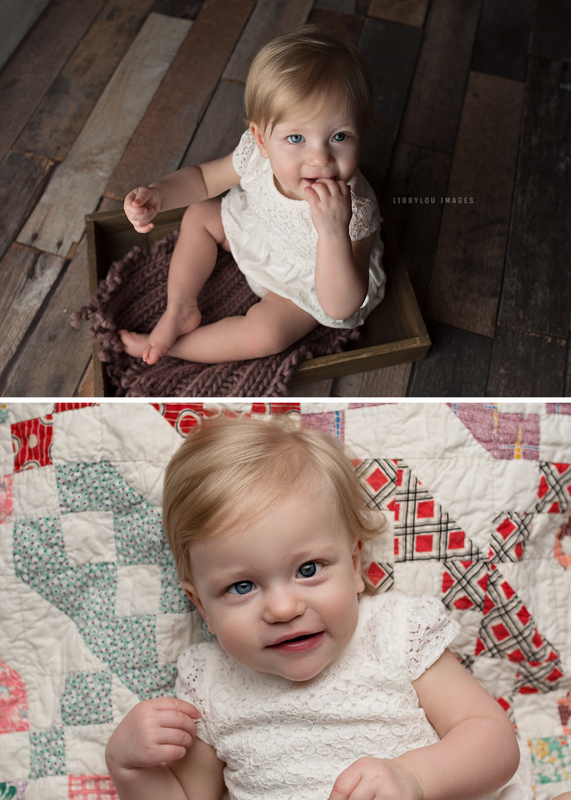 Chicago Baby Photographer | LibbyLou Images | Huntley Family Photography Baby Blayke is almost ONE! Photographed by Melissa of LibbyLou Images Melissa of LibbyLou Images is a Chicago newborn photographer also photographing maternity, babies, children and family photography as well as engagements and weddings in Chicago, Illinois and the surrounding Northwest Suburbs. Chicago Baby Photographer | LibbyLou Images | Palatine Family Photographer Beautiful Kacey Photographed by Melissa of LibbyLou Images Melissa of LibbyLou Images is a Chicago newborn photographer also photographing maternity, babies, children and family photography as well as engagements and weddings in Chicago, Illinois and the surrounding Northwest Suburbs. 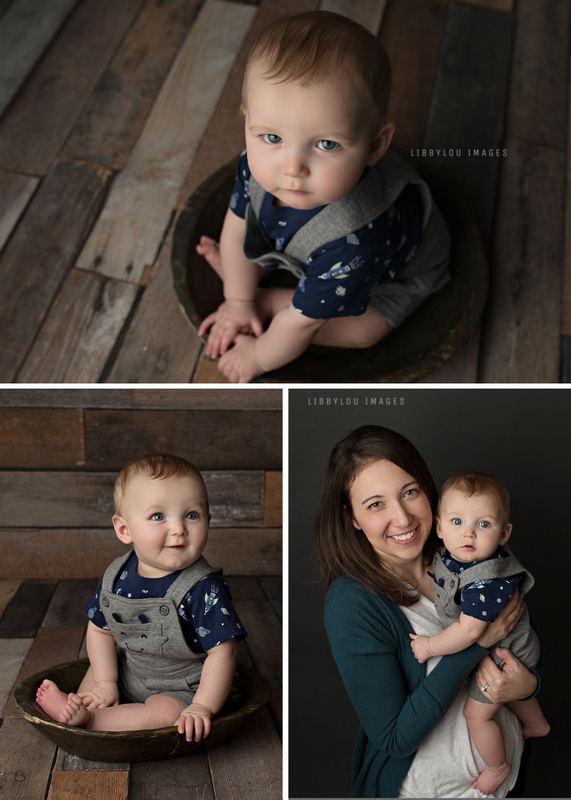 Chicago Baby Photographer | LibbyLou Images | Elgin Baby Photography Adorable Owen is growing so fast! Photographed by Melissa of LibbyLou Images Melissa of LibbyLou Images is a Chicago newborn photographer also photographing maternity, babies, children and family photography as well as engagements and weddings in Chicago, Illinois and the surrounding Northwest Suburbs. 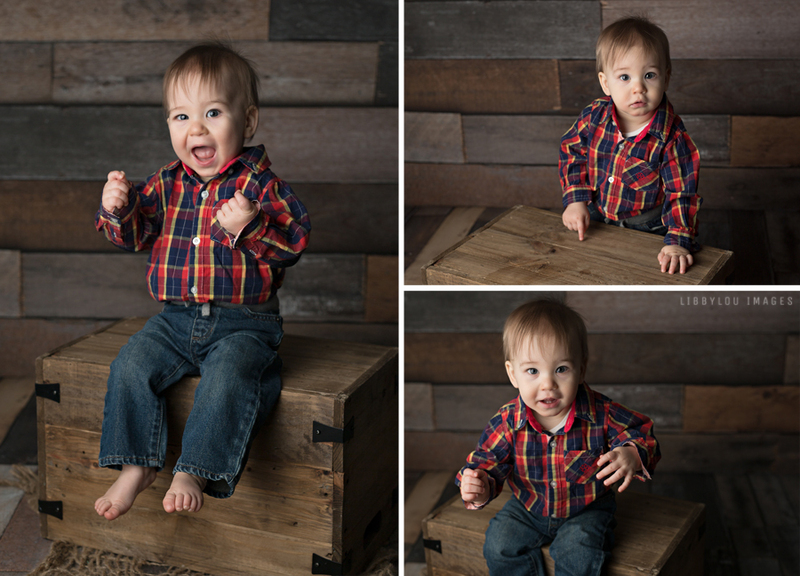 Chicago Baby Photographer | LibbyLou Images | Chicago Family Photography Mr. Carter is ONE! Photographed by Melissa of LibbyLou Images Melissa of LibbyLou Images is a Chicago newborn photographer also photographing maternity, babies, children and family photography as well as engagements and weddings in Chicago, Illinois and the surrounding Northwest Suburbs. Chicago Child Photographer | LibbyLou Images | Mount Prospect Family Photographer Adorable Adalyn Rose Photographed by Melissa of LibbyLou Images Melissa of LibbyLou Images is a Chicago newborn photographer also photographing maternity, babies, children and family photography as well as engagements and weddings in Chicago, Illinois and the surrounding Northwest Suburbs.